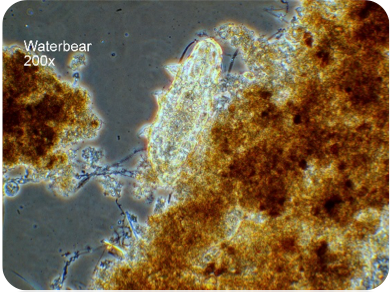 NEBULA™ MultiStage Biofilm Systems - Biological Treatment - Aquarius Technologies, LLC. 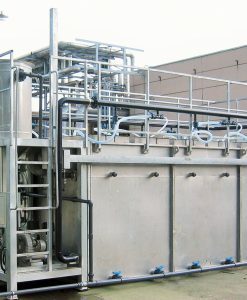 Biological treatment systems are available in a variety of process design configurations. 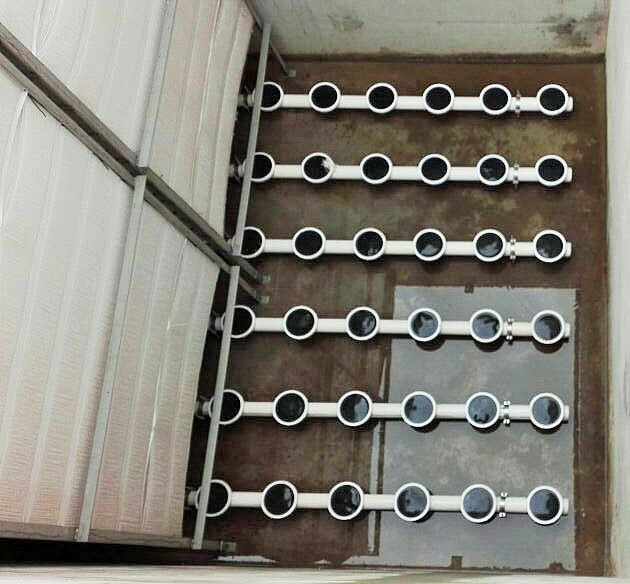 From suspended growth to attached growth, the Nebula™ MultiStage Fixed Biofilm System is designed to utilize microbiology in a smarter way. Flexible and efficient design configurations, simplistic operation and operational savings result in a low cost of ownership solution. 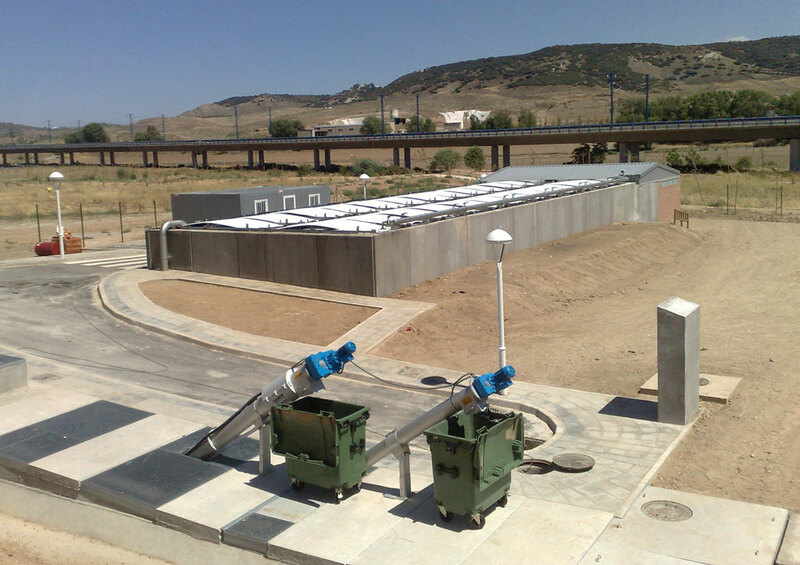 The Nebula™ MultiStage Biofilm System is a proprietary process developed for treatment of municipal and industrial wastewater. 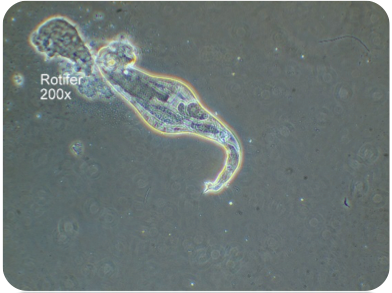 Treatment is achieved through spatial separation of microbial populations fixed to a media surface. 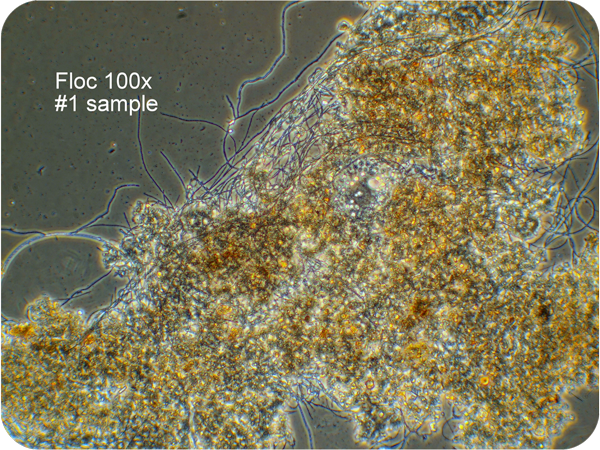 Successive stages of biofilm media create separate microbial living conditions and food sources within the process resulting in a highly effective food chain. These food chains are responsible for meeting the specified treatment objectives. 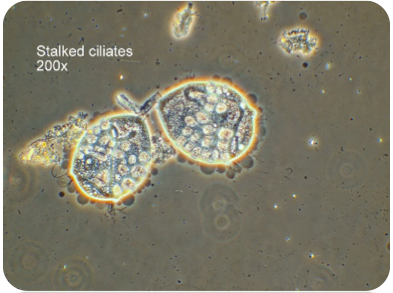 High food to microorganism (F/M) ratios in the first stages of treatment create feast conditions, encouraging rapid growth of lower life forms. In the later stages - famine conditions - low F/M ratios favor higher life forms. 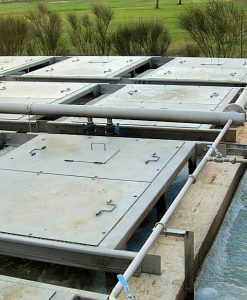 When configured as a plug flow system with multiple stages, biological sludge can be reduced up to 80% compared to suspended growth technologies. 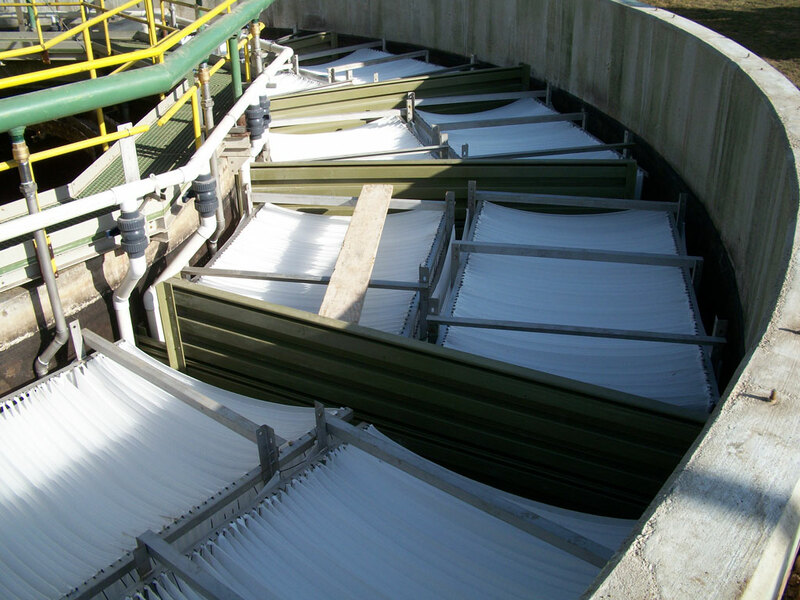 Biofilm Media can be added to an existing process to enhance removal efficiencies and achieve nitrification and denitrification. 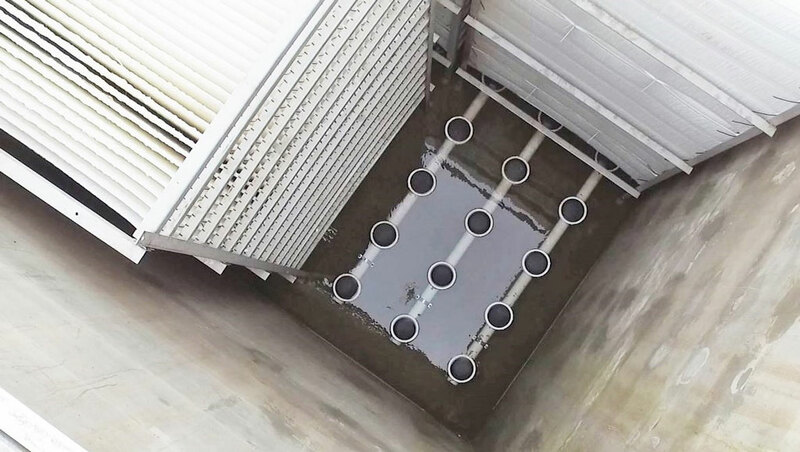 The number of treatment stages and most efficient layout of the system is created within the tank / basin (new or existing) with baffled walls to ensure a plug flow condition. The system can be designed to meet pretreatment, secondary and nutrient removal treatment objectives. 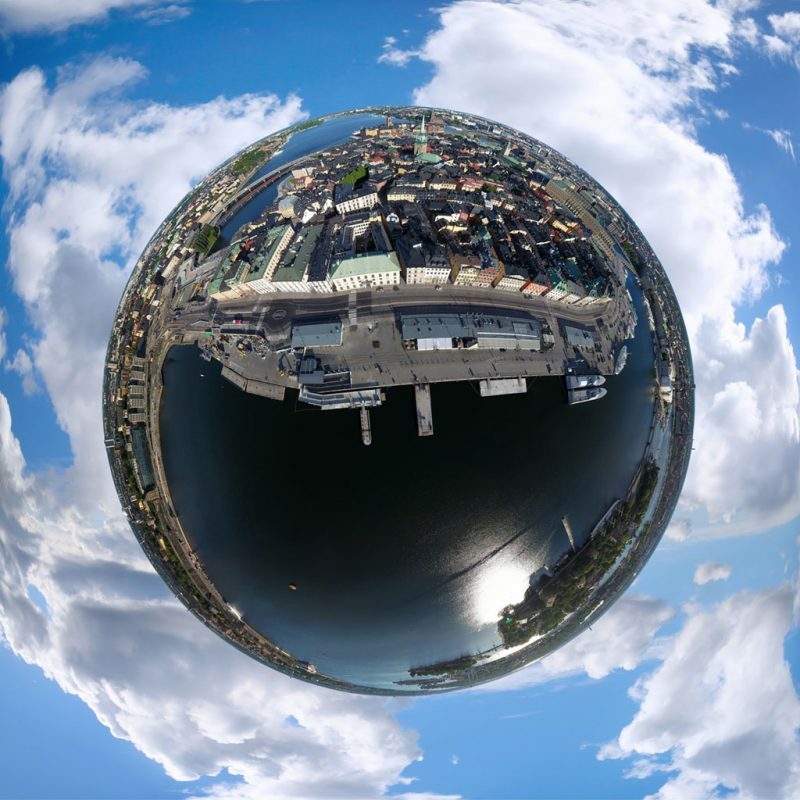 The Design Request Questionnaire provides our engineers with information for evaluation of the application, performance requirements and solution recommendation. 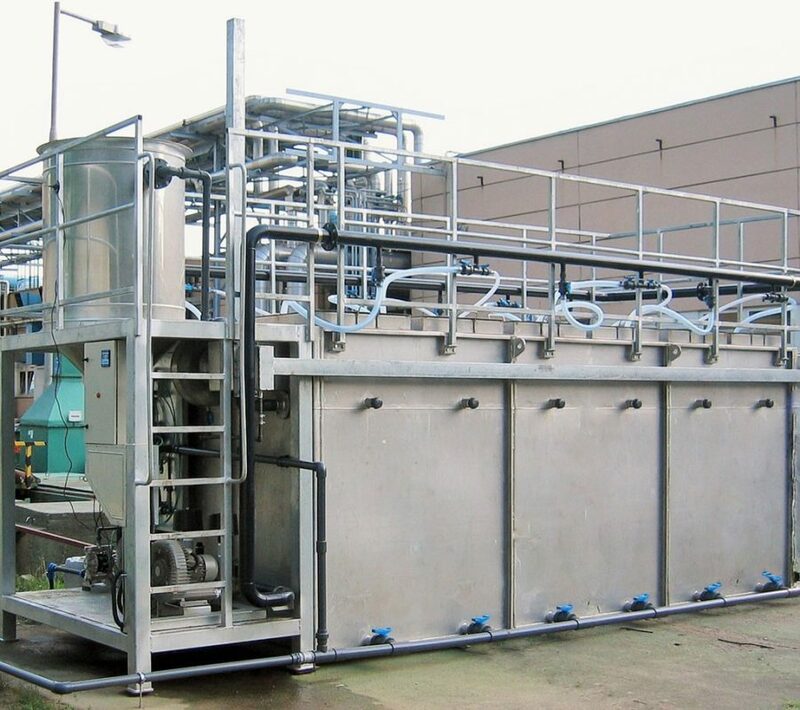 Systems with 8 to 12 treatment stages assure the development of a highly efficient microbial food chain resulting in low biological sludge yield. Mass/Energy is neither created nor destroyed…Law of Conservation of Mass, First Law of Thermodynamics. Mass/Energy is Converted to other forms. Mathematically modeled concentrations of contaminants in each treatment stage decreases according to first order kinetics. 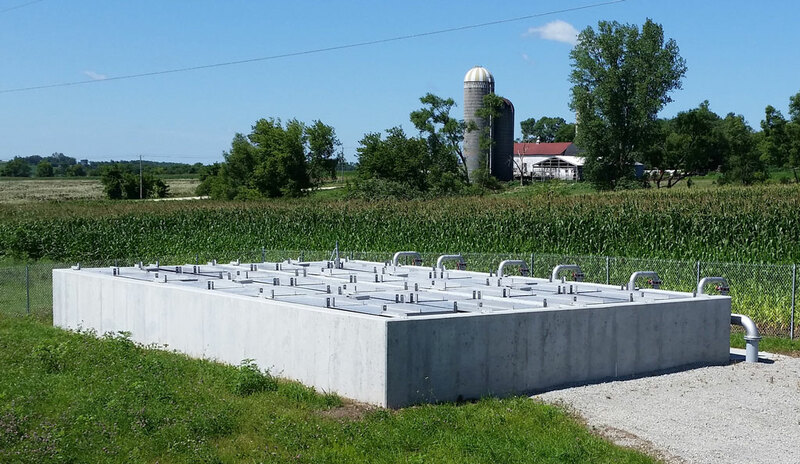 This benefit is specific to the proprietary Nebula™ MultiStage Biofilm System resulting in lower sludge handling, storage and disposal costs. 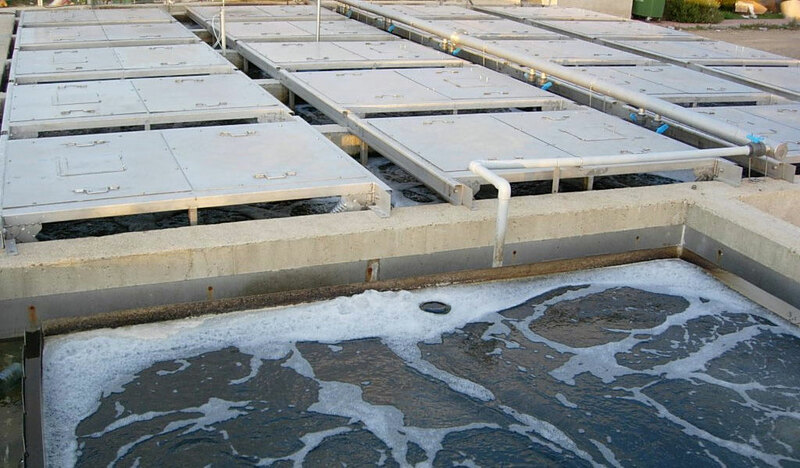 The Nebula™ MultiStage Biofilm System is a simple solution for biodegradable wastewater applications. 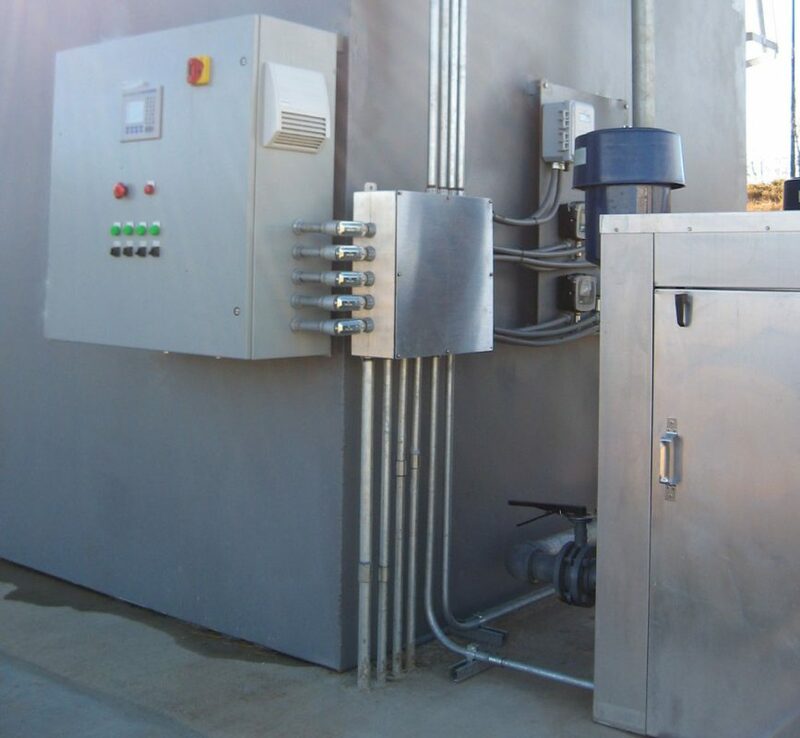 This proprietary process can be designed to meet the challenges of industrial and domestic wastewater. 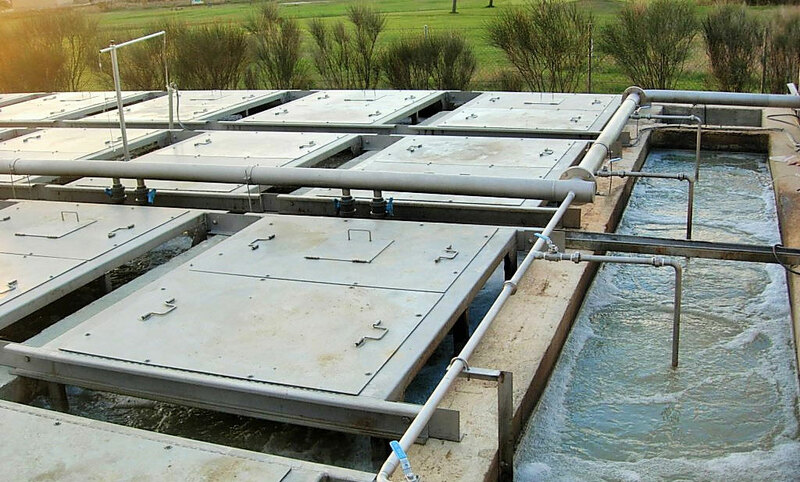 Whether you are looking for a complete package wastewater treatment system or upgrading new or existing systems, contact us to learn how the Nebula™ MultiStage Biofilm System can meet your application needs. Any biological treatment system is only as good as its process and equipment design. To ensure a successful installation the process and equipment must work together to meet the performance objectives. 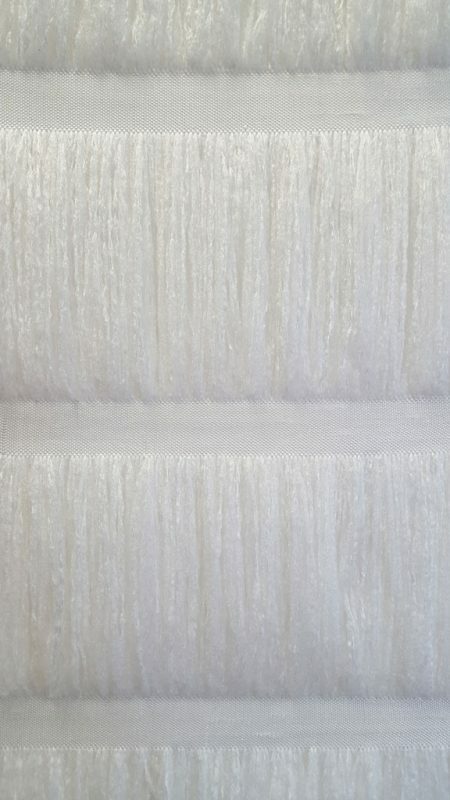 Specific applications may require pre or post treatment unit processes to meet desired treatment objectives. 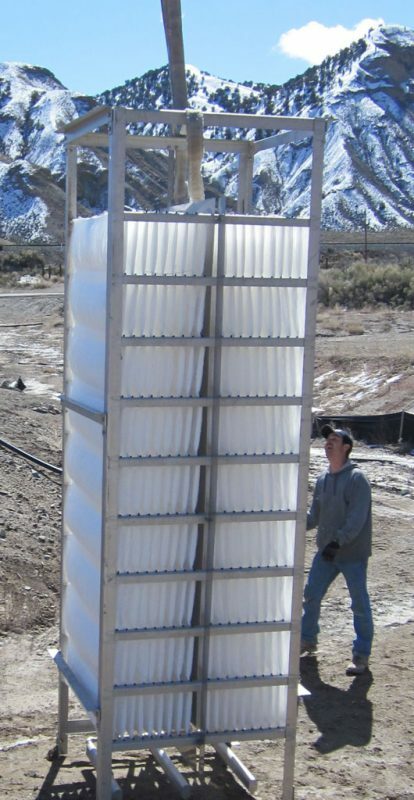 We work with our customers to provide recommendations or include required unit processes as part of the Nebula™ MultiStage Biofilm System. 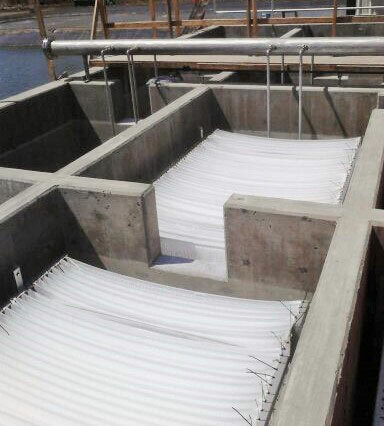 The Nebula™ MultiStage Biofilm System is suitable for installation in concrete (poured or precast), steel, fiberglass tanks / basins or designed as a complete package wastewater treatment system. 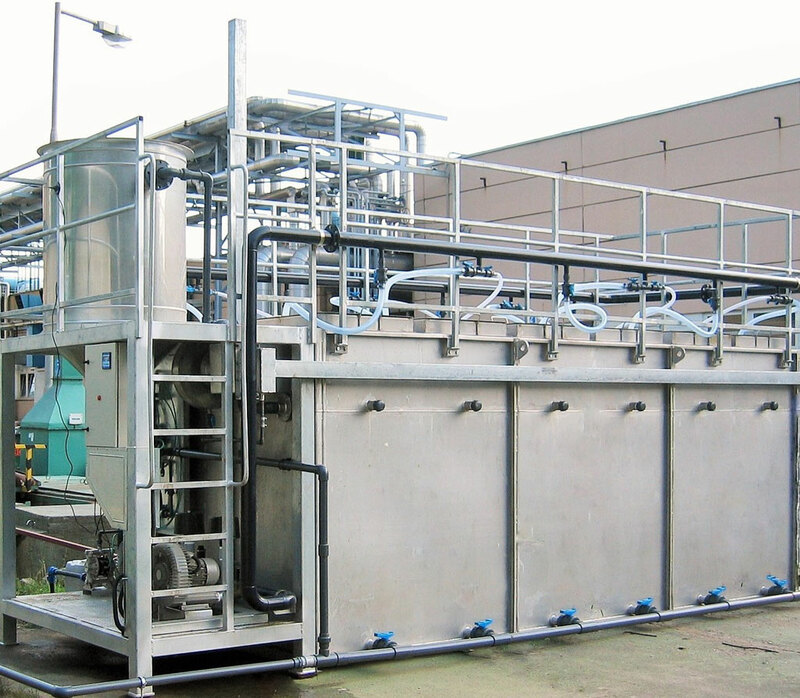 The design of the media support rack is equally important to the system performance as biofilm media. 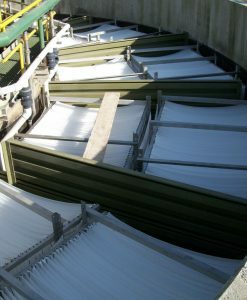 Support rack design must take into consideration dry and wet conditions of the media and the weight of the biomass. The combination of the Nebula™ MultiStage Biofilm System media and media rack design has demonstrated over 15 years of useful life without replacement. 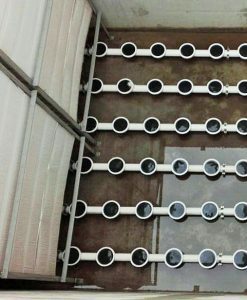 The aeration diffusers are positioned beneath the Biofilm media racks and anchored to the floor or attached to the media racks. 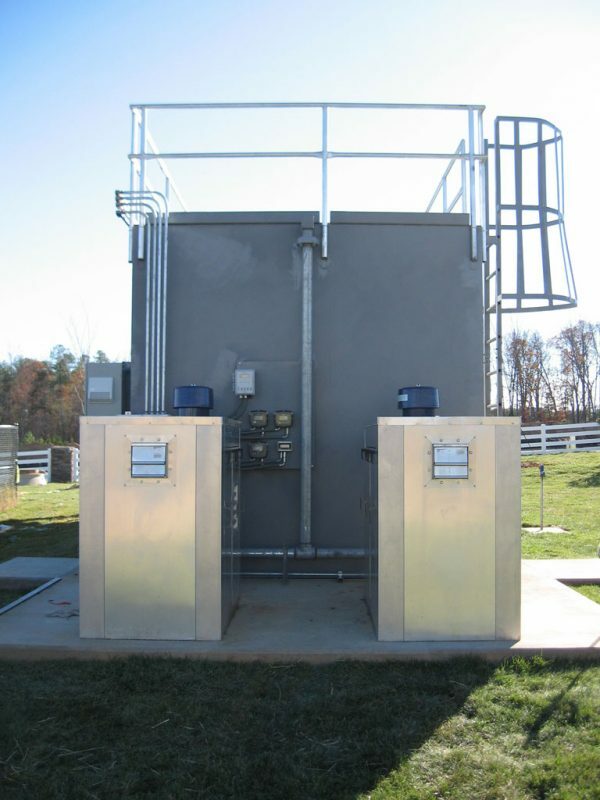 Typical installations utilize fine bubble aeration systems which provides transfer of oxygen and complete mixing within the treatment stage. The next time you need a simple, cost effective system, evaluate the Nebula™ MultiStage Biofilm System's Cost of Ownership. 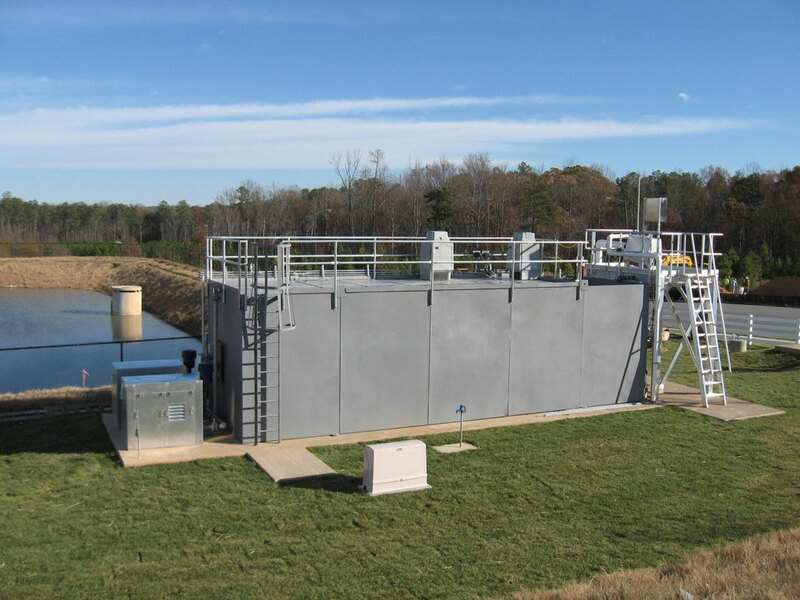 When evaluating treatment solutions, we recognize that process design and equipment design are equally important to the performance and ultimately the cost of ownership. 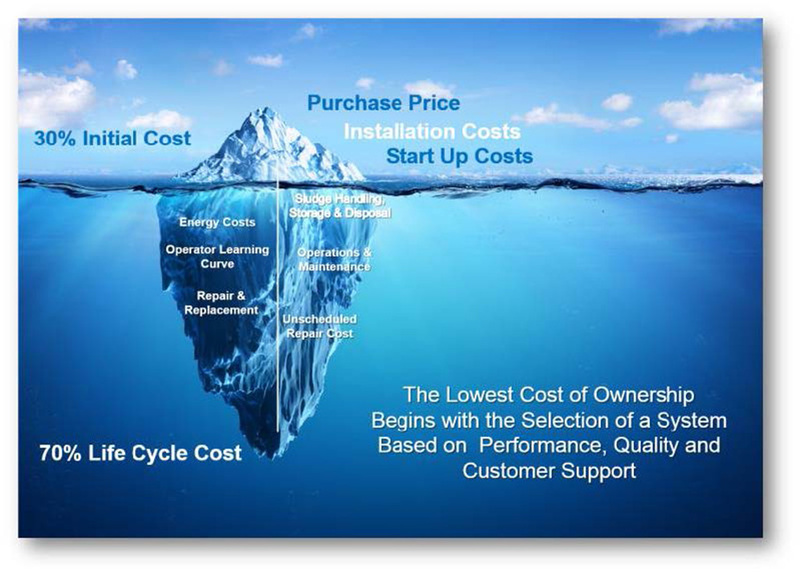 We strive to work closely with our customers to understand each unit process in the system, its function, and impact to the cost of ownership. For your next biological treatment project ask us how the Nebula™ MultiStage Biofilm System solution fits your application needs. 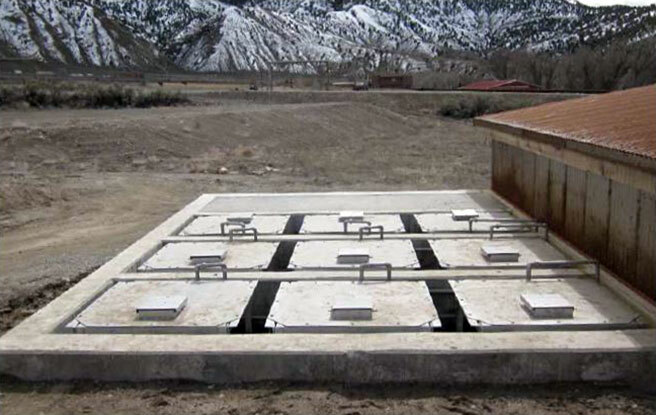 Ask us how you can save on sludge handling, storage and disposal costs.